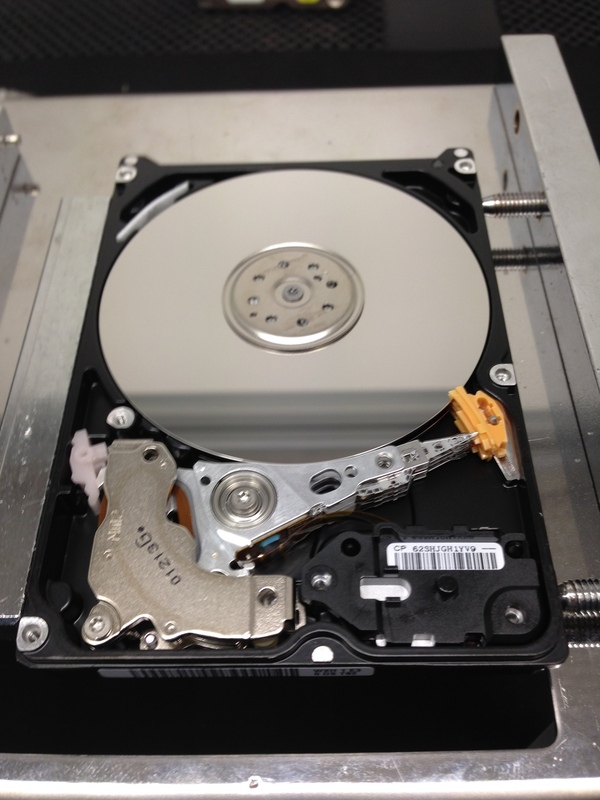 Western Digital WD5000BMVW with a nasty stiff spindle, rare but does happen. 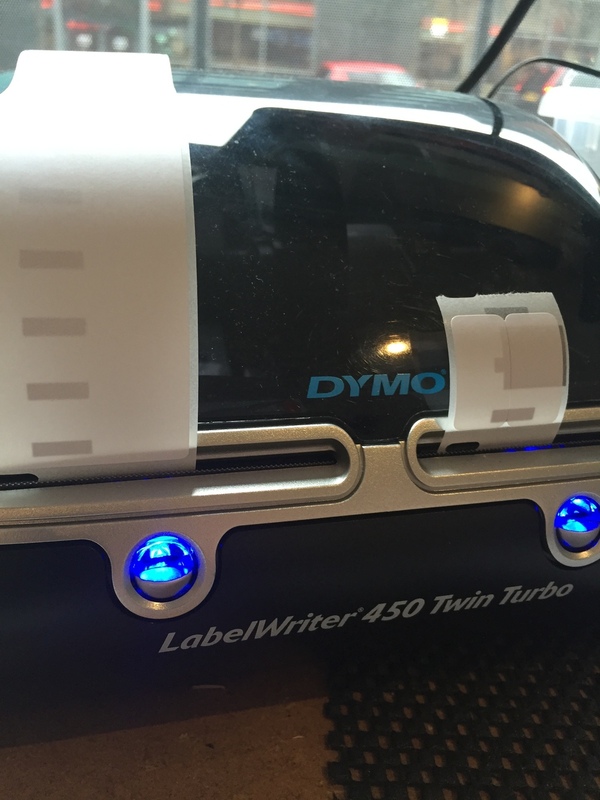 Best way to do these for me is to use dymo labels , seems like a strange thing to use but they actually work perfectly. Enough stickiness and minimal residue.